The Ontario Teachers’ Pension Plan has continued to invest in horticulture through the purchase of one of the largest privately-owned apple orchards in the US. According to the Tri-City Herald, the Toronto-based pension fund acquired Broetje Orchards in a deal that closed in late December (2018). 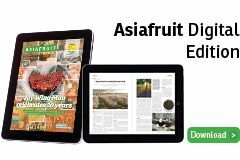 The move comes after the fund purchased leading Australian avocado grower Jasper Farms in late 2017. 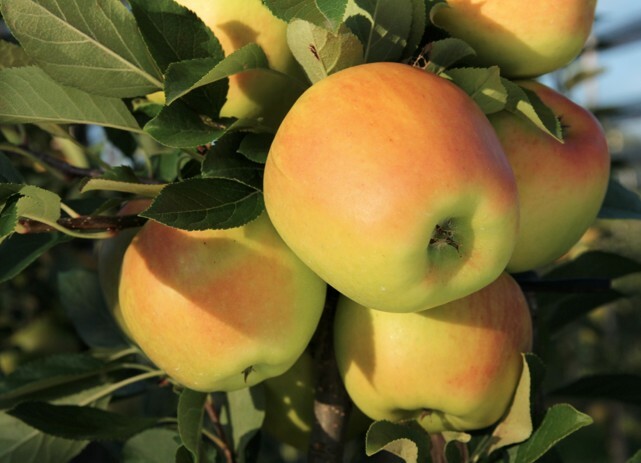 Broetje grows apples and cherries across 6,175 acres in Washington State. The company produces upwards of 7m cartons of apples per year, including the proprietary Opal offering. It markets fruit under the First Fruits brand. While the two parties have not disclosed the total value of the transaction, the Tri-City Herald reported the real estate component was valued at US$288m. The deal is understood to include all of Broetje’s growing, packing and marketing operations, which will continue to operate under the First Fruits brand.